1940 — Danger, Construction Ahead. Oil paint on canvas. Surrealism style. 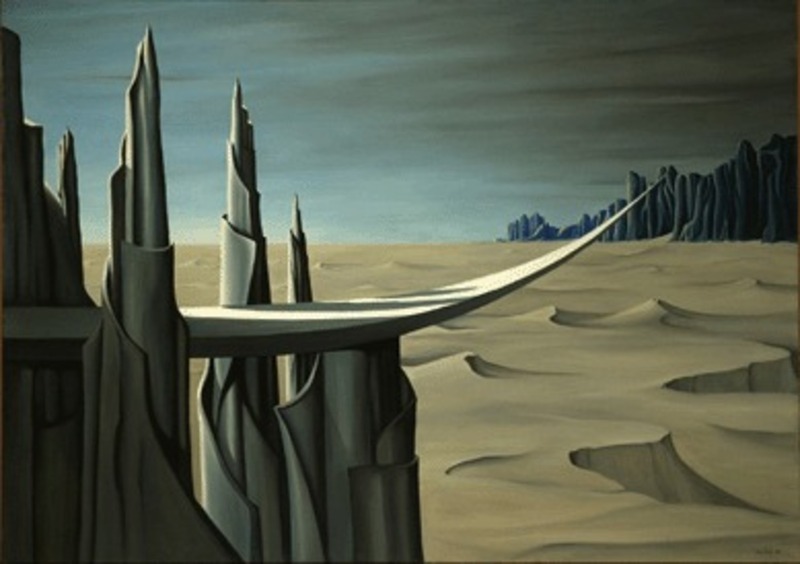 Kay Sage (1898-1963). Yale University Art Gallery, New Haven, Conn., USA.